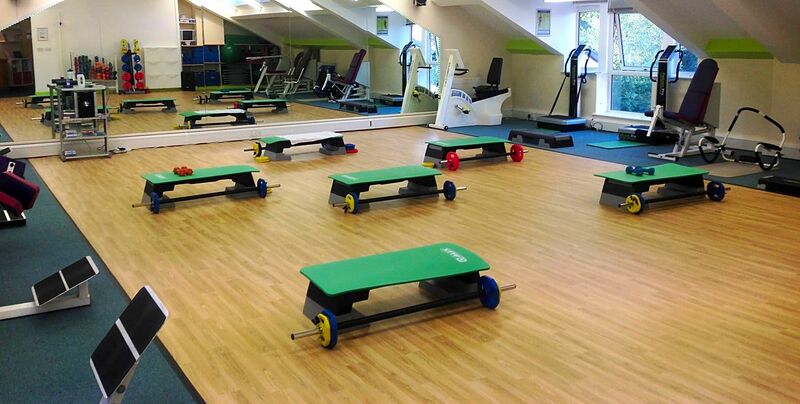 At Core 30 we have a range of fitness and exercise equipment designed exclusively for women. 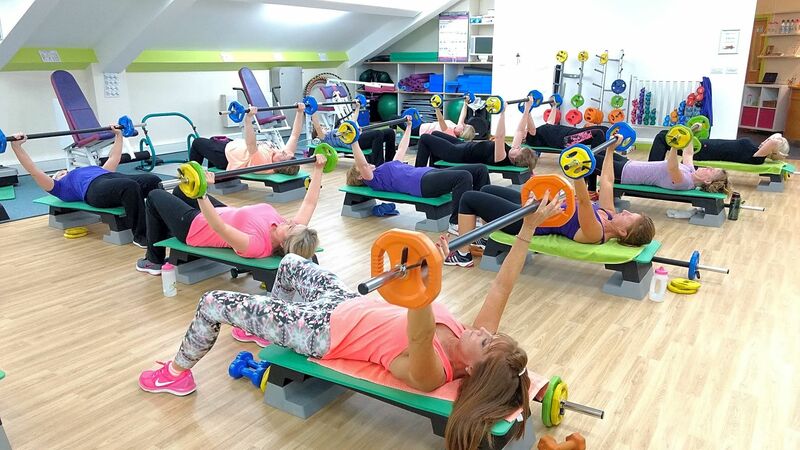 Our fitness and weight loss centre offers a highly specialised workout in a supportive environment created to help you reach and maintain your fitness goals. Core 30 is quite different from traditional gyms. Our equipment is hydraulic, which means you can combine both cardiovascular and strength training in one highly effective 30-minute workout. So not only will you improve your fitness, but you’ll also tone and shape your body. The equipment itself is easy to use which means no avoiding machines because you don’t know how to use them! Core 30 is unique because of our specialized circuit equipment which has been designed especially for women. The 12 easy-to-use machines provide both strength training and aerobic exercise because they are a dual-resistance hydraulic system with no pins and weight stacks. Each machine has ten different resistance levels that are adjusted daily so you will be less likely to “plateau” in your workouts. Because our machines are created with two hydraulic pistons instead of one, you can efficiently work two muscle groups at the same time! You will see great results when you incorporate our circuit into a regular program of aerobic and cardio exercise. Best of all: You can complete your workout in just about 30 minutes, making it easy to incorporate fitness into a busy lifestyle.